With a combined 47 years of experience in client objective based investment strategy, a primary focus on retirement financial planning and white glove service. 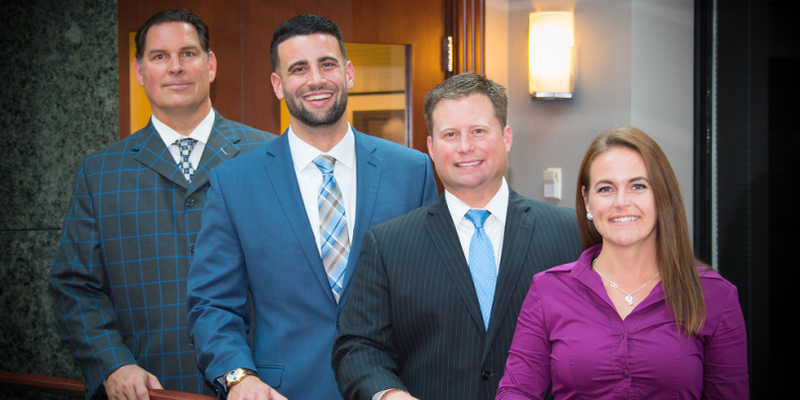 Our focus at the Hammer – Johnson Group is on building long-term, close client relationships. We provide prudent wealth planning and investment management services with compassion and care. We apply our decades of collective experience working side by side with individuals, families over multiple generations, professionals and retirees over many market cycles–both good and bad–to help you intelligently plan, build, preserve, manage, distribute and ultimately transfer your wealth. 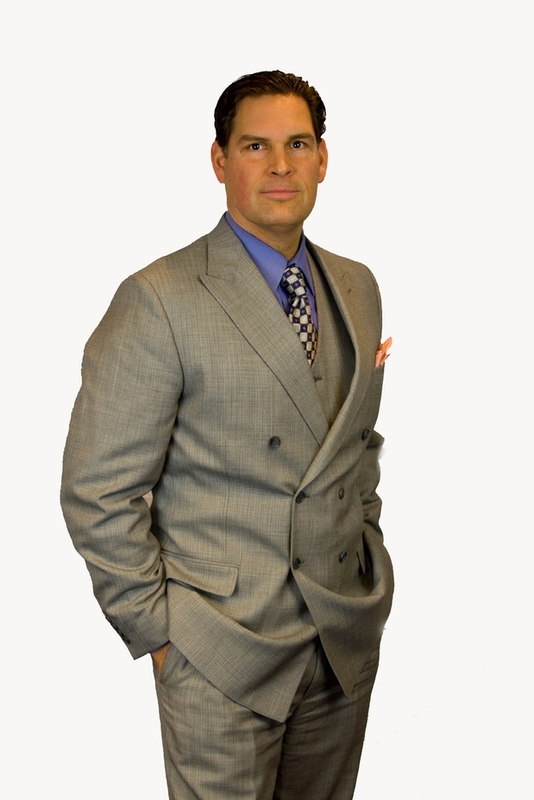 For more than 27 years, Blane has helped his clients define and pursue their investment goals. His focus is on portfolio construction, research and management, and providing retirement planning strategies and tax-efficient estate planning-related services. Blane earned the CERTIFIED FINANCIAL PLANNER™ (CFP®) designation from the College for Financial Planning and holds licenses to offer securities, insurance and annuities, which allows him to provide many solutions to address clients diverse needs. Blane graduated from the University of St. Thomas in St. Paul, Minnesota, with a bachelor’s degree in business. Today, Blane, his wife, Michelle, and his three sons reside west of the Twin Cities. Ryan has been in the financial services industry since 2000 and joined The Hammer – Johnson Group in 2007. His focus is on developing personalized investment strategies to help satisfy clients’ needs. 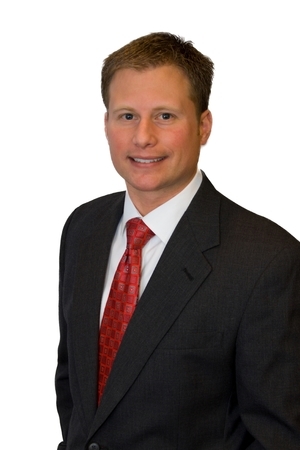 Prior to joining the Hammer – Johnson Group, Ryan was a bank manager at a leading Midwest regional bank. In addition to holding his Series 6, 7, 63 and 66 securities registrations, Ryan holds life, accident and health insurance licenses. He earned a B.A. degree in financial management from the University of St. Thomas in St. Paul, Minnesota. Ryan and his wife, Alisha, along with their two boys and daughter make their home southwest of the Twin Cities. In his free time, Ryan enjoys photography, golf, and hockey. 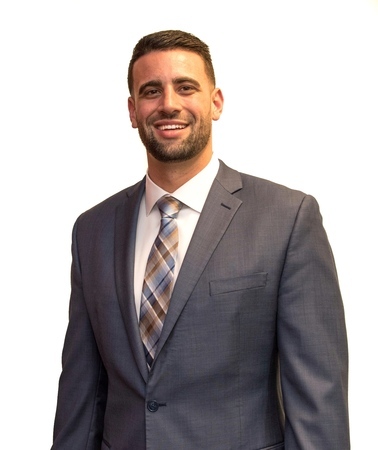 Nick's passion is to provide in-depth and detail oriented planning, with a focus on helping clients formulate their objectives and execute personalized financial strategies. Prior to joining The Hammer-Johnson Group, Nick was a financial representative at one of the leading insurance companies in the nation. He holds his series 7 and 66 securities licenses and also holds life, accident and health insurance licenses. In 2011, Nick moved from New Jersey to Minnesota and studied at the University of Minnesota where he earned his Bachelor of Arts in Economics. His parents and brother’s family are still on the East Coast and visit often. When not in the office Nick enjoys exercising, fishing, and hiking.